Amy joins Lydia Fort, Jason Brown, and Sam White for a session called "Moving beyond multi-culturalism: social justice activism within organizations"
About this session: For decades arts organizations have said they want to be multicultural, yet most were passive in their efforts to change. The one “person of color” play and the “token” staff member continued to be the norm. It has become clear that structural change within the organization is critical. In addition to examining decision making and culture, deeply embedded beliefs and values need to be addressed on the individual level. How can we help organizations become transforming institutions where diversity, in all its forms, is viewed as an asset and policies and procedures are intentional in creating full participation of all? Please join this team of artEquity alums as we discuss how to create structural change to build fully inclusive arts organizations. 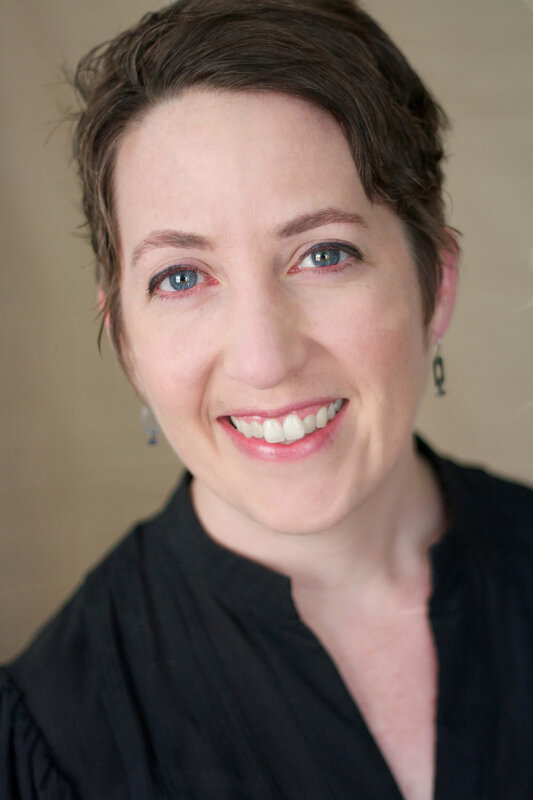 Amy Smith is a founder and Co-Director of Headlong Dance Theater in Philadelphia. Since 1993, Headlong has created collaborative dance theater works, and toured nationally and internationally. They have won many accolades, including Pew Fellowships and a “Bessie” award. Recent Headlong projects include W*LM*RT Nature Trail, an experiential journey for one audience member at a time, starting in the South Philly Walmart; and Magic Wand, a collaboration with playwright Adriano Shaplin. Outside of Headlong, Amy has performed in the work of Deborah Hay, Ishmael Houston Jones, and in theater and cabaret, and has won two Ensemble Barrymore Awards. In addition to her artistic work, Amy teaches financial literacy for artists through Creative Capital and other organizations, and serves as an activist and advocate in the arts community. She is active in Dancing For Justice, the Philadelphia dance community’s response to the Black Lives Matter movement, and co-facilitates conversations about race and gender equity in the theater and dance community. She has served on the board of Dance/USA and other organizations. Since 2008, Headlong has been running the Headlong Performance Institute, a fall semester training program for college students and recent grads.